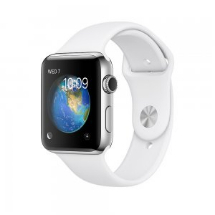 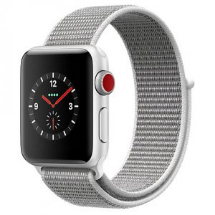 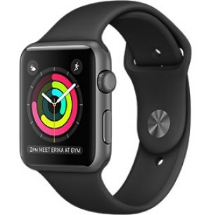 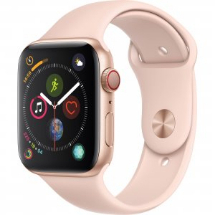 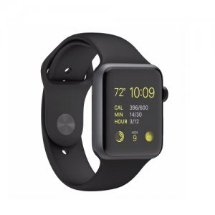 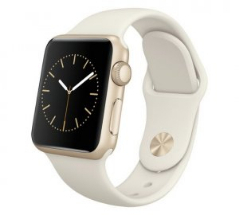 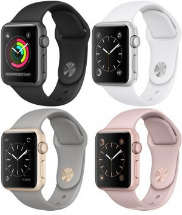 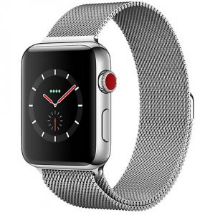 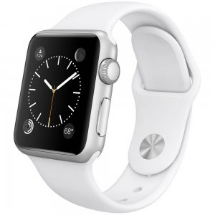 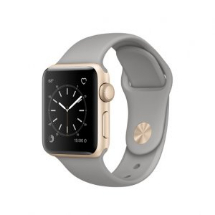 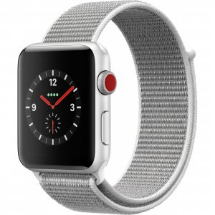 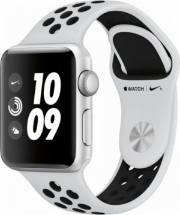 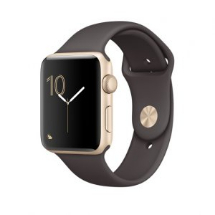 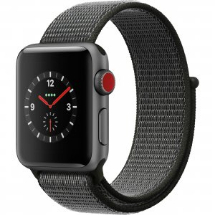 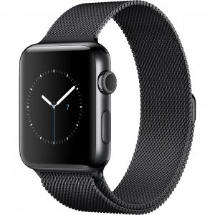 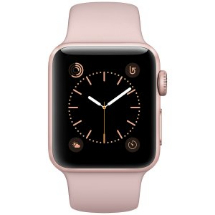 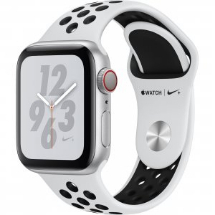 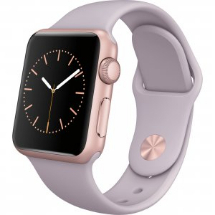 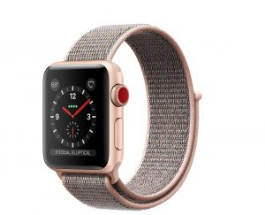 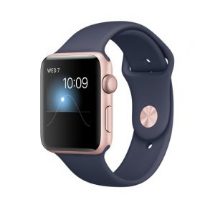 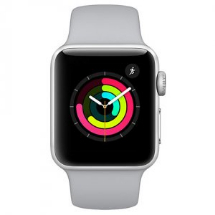 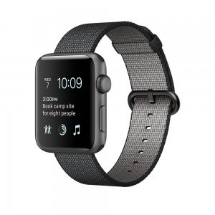 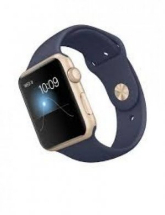 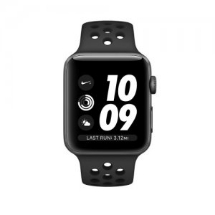 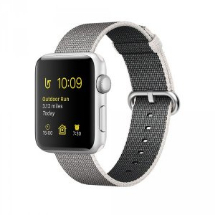 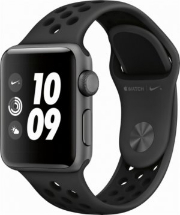 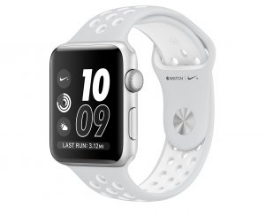 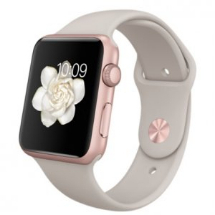 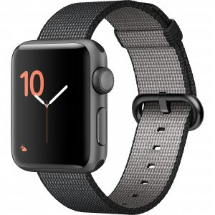 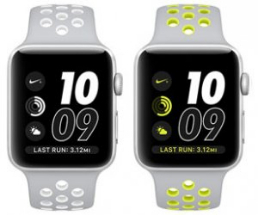 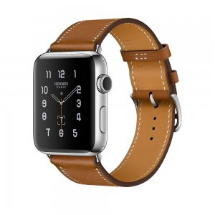 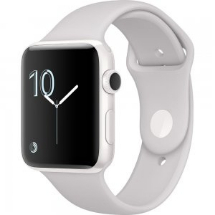 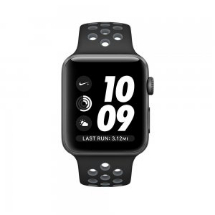 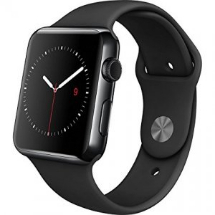 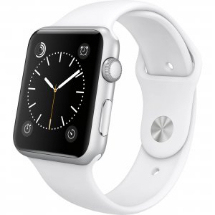 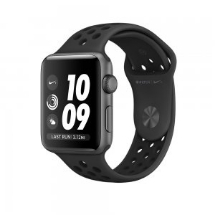 Sell any mobile promise to get you the best price for your Apple Watch by comparing prices from UK's top 30 recycling websites that pays you cash for your Apple Watch. 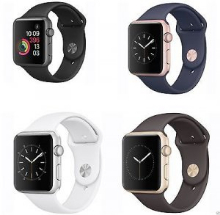 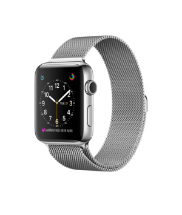 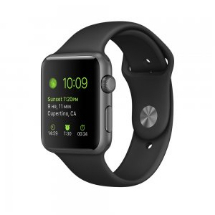 Simply select your device from the list below or search here for your Apple Watch. 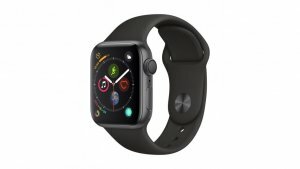 Please select your Apple Watch model to see what it's worth today in UK and who's paying the best price for your Apple Watch. 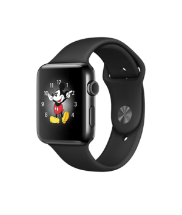 How do I sell my Apple Watch? 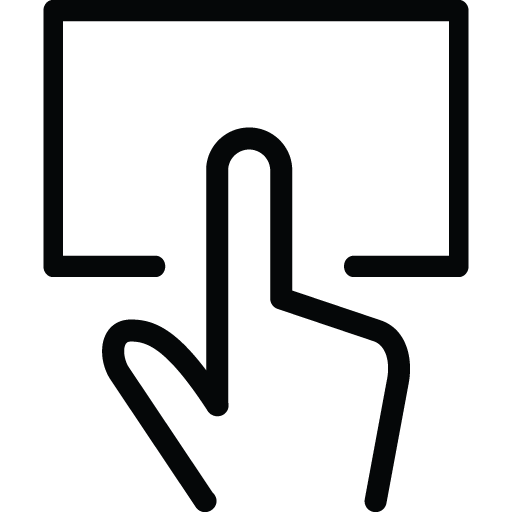 Simply use the Search Box at the top for any Mobile Phone, Tablet or any other Electronic Gadget you are looking to recycle for Cash. 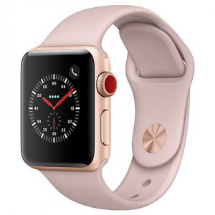 Here at Sell Any Mobile, we compare over 3000 models to choose from when comparing the prices to recycle your Mobile or Electronic Gadget. 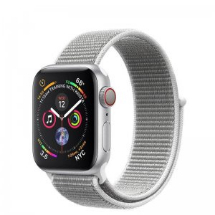 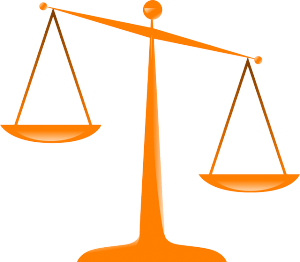 Simply compare the prices for your Mobile Phone, Tablet or any other Electronic Gadget you want to sell; from many Mobile Phone Recyclers listed. 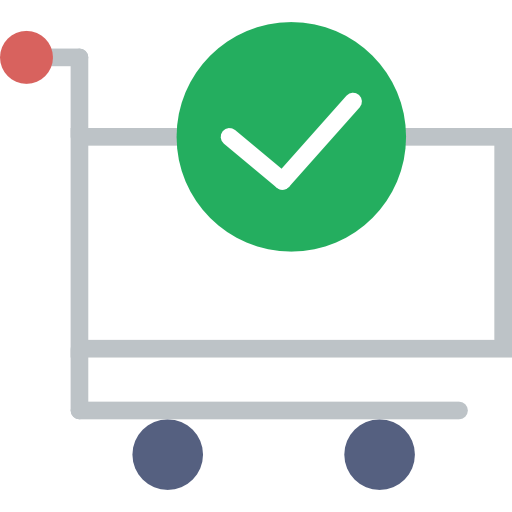 At Sell Any Mobile we compare prices from the recycling companies who offer the most cash for Phones and try our best to bring you the best deals for your items you want to recycle. 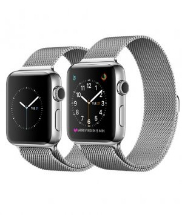 Once you have found out the best deal for your Mobile Phone, Tablet or any other Electronic Gadget; simply lock in the trade for your Mobile sale by just clicking on the Recycling Website you are willing to recycle with. 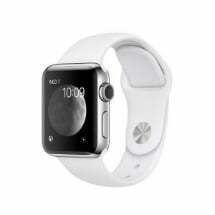 You will then be redirected to the Mobile Phone Recycler’s website to complete the sale of your Mobile or Gadget. 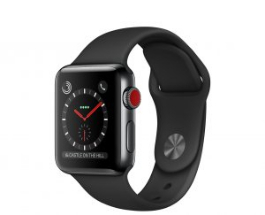 After you have been redirected to the Mobile Phone Recycler’s website to complete the sale for your gadget, enter all the required details and send your device to the Recycling Company as per your preferred postage method chosen to sell your Mobile. 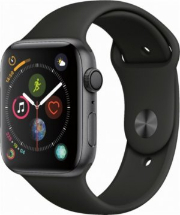 Once your Mobile Phone, Tablet or any other Electronic Gadget is received and tested by the Mobile Phone Recycling Company; you will get paid in Cash for your phone.